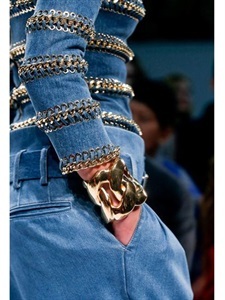 Jewelry Imported from the (Far) Future: Eddie Borgo’s Extra Large Cone Bracelet; Geometric Bangles and Bear-Trap Bangles! 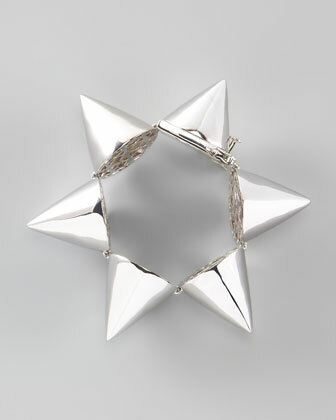 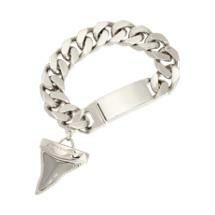 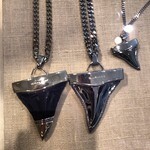 Givenchy Devotees Can Enjoy This Shark Tooth Necklace! 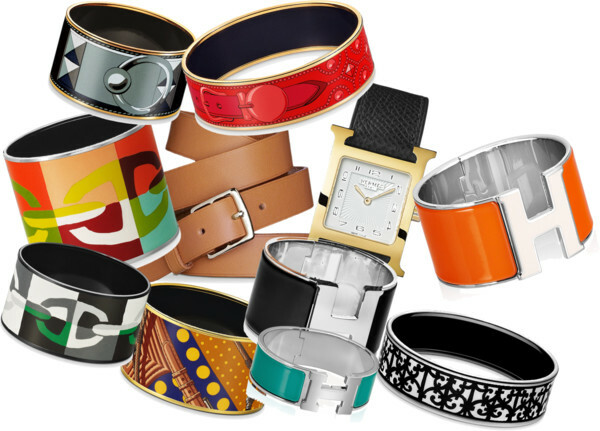 What Do Sidney Garber, Repossi and Monique Pean all Have in Common? 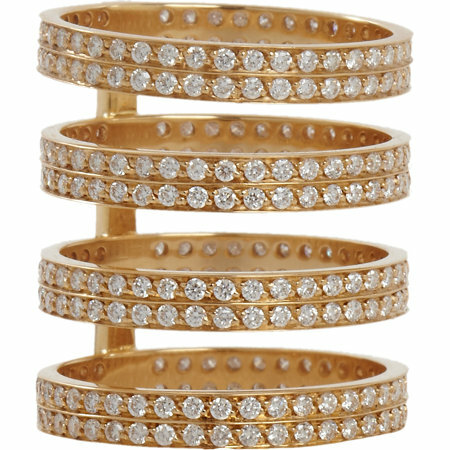 If She Doesn’t Love You Forever After You Get Her This Repossi Diamond and Gold 4-Row Berbere Ring, You’re Doing Something Wrong!